Tomorrow is National Day of the American Cowboy! 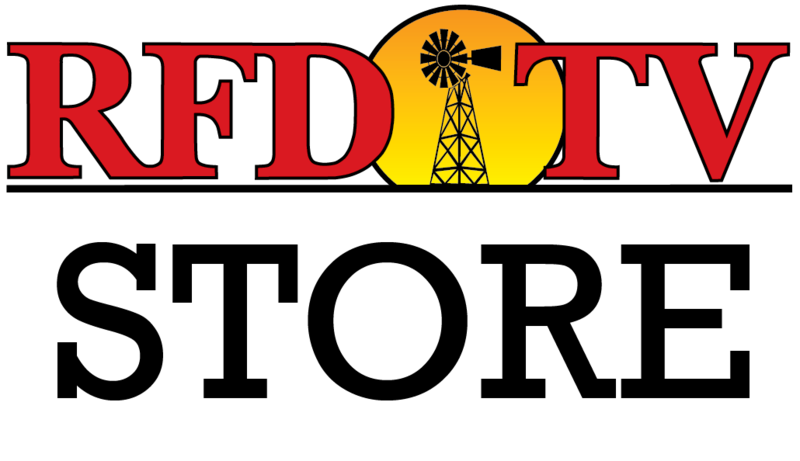 With shows like The Lone Ranger, Cattlemen to Cattlemen and more, RFD-TV loves to salute these classic gun-slinging, saddle-riding American heroes. The cowboy is a classic representation of the American spirit, something that RFD-TV has always seen in rural America. Today we can all celebrate the holiday by watching our favorite Western cowboy movies. Unfasten your belt buckle and pull out the popcorn... Here's our list of the best cowboy movies of all time. Widely regarded as the masterpiece of both John Ford’s career as a director and John Wayne’s career as an actor, “The Searches“ features Wayne in the role of Confederate veteran Ethan Edwards, who spends years obsessively and vengefully tracking down a Comanche chief who massacred his brother and his family on their Texas ranch, taking the youngest daughter as a captive. Like its predecessor, “Stagecoach,” the film features breathtaking vistas of Monument Valley, Utah – in color this time, and never mind that the story is set in Texas. 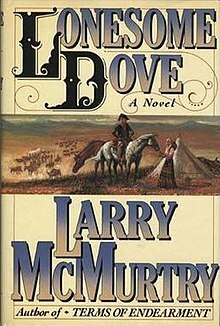 Though technically a made-for-TV miniseries and not a feature film, “Lonesome Dove” ranks nonetheless among the very best depictions of cowboy life to be viewed on the screen. Adapted from the novel of the same name by Larry McMurtry, the production features Tommy Lee Jones as Captain Woodrow F. Call and Robert Duvall in the role of Captain Augustus “Gus” McCrae, two former Texas Rangers who decide to bid farewell to their sleepy Rio Grande village, driving their herd all the way to Montana to establish a new ranch there. Their fateful misadventures are based, in part, on the real-life escapades of trailblazing cowboys Charles Goodnight (a distant relative of RFD-TV’s own Julie Goodnight) and Oliver Loving. Gary Cooper (who won an Academy Award for Best Actor for the role) portrays marshall Will Kane, who stubbornly refuses to abandon his principles and resolves to stand alone against his old nemesis, Frank Miller, though all the townsfolk – including his newlywed bride (played by Grace Kelly) – refuse to support him. The film was a thinly-veiled allegorical protestation against McCarthyism; screenwriter Carl Foreman had in fact been called before the House Un-American Activities Committee in 1947, while he was working on the screenplay. This film, directed by John Ford and starring John Wayne, not only established John Wayne as a bona fide movie star but also set the standard for the Western film genre as a whole. 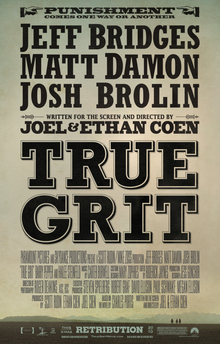 Shot on location in Utah’s Monument Valley, the plot involves a group of motley characters as much in conflict with themselves and their own pasts as with the Apache Indians who threaten their journey through the Arizona Territory. Perhaps the most well-known and best-regarded of the “Spaghetti Westerns,” this production, directed by Sergio Leone and starring Clint Eastwood, follows a group of scoundrels searching for Confederate gold in the midst of the New Mexico Campaign of 1862. 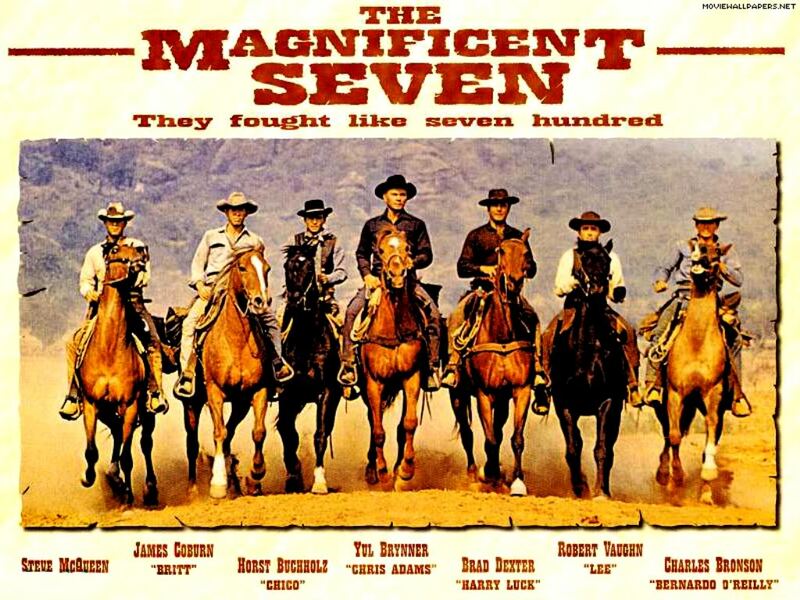 The film can uniquely boast of an iconic score – in particular the whistling motif of its main theme, which has insinuated itself into innumerable pop-cultural references to the Western genre – as well as a title which has entered the English vernacular as an idiomatic expression. Based on the 1949 novel of the same name by Jack Shaefer, “Shane" features Alan Ladd in the title role as a gunfighter who tries in vain to leave his past behind in favor of settling down as a homesteader in an idyllic Wyoming valley. Jack Palance also turns in a memorable performance as the villainous hired gun, Jack Wilson, whom Shane must face down in the climactic confrontation. 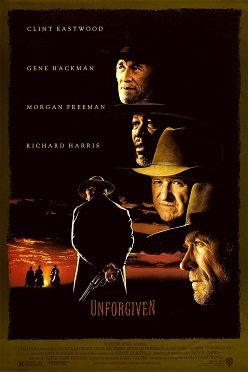 Winner of several awards, including Best Picture and three additional Oscars, “Unforgiven” marks the pinnacle of Clint Eastwood’s career as both actor and director. In a star-studded cast, Eastwood portrays an outlaw-turned-farmer whose violent past overtakes him – and pretty much everyone around him – with a vengeance when he is hired to deal out retribution on a ruffian who slashed a prostitute’s face and on the ornery sheriff (Gene Hackman) who had repaid the savage crime with a slap on the wrist. Despite the Coen brothers’ formidable reputation, many initially scoffed at their intent to re-make the classic 1969 film, starring John Wayne and Glen Campbell, as a hubristic fool’s errand. But typically ingenious direction by the Coens and a truly epic performance by Jeff Bridges in the lead role won almost everyone over – even though the film was ultimately awarded not a single one of the ten Academy Awards for which it was nominated. In 1913, with the Old West largely tamed and their existences seemingly destined for oblivion, an aging outlaw gang resolves to go out in a final blaze of vicious glory. The film was controversial at the time for its seemingly nihilistic portrayal of violence, and it marked a watershed in the genre, its release coinciding with a subsequent steep drop-off in the production of major Western films. Have you missed out on watching some of these cowboy classics? We've got you covered. Check out the clips below to relive some of the most famous scenes from our list of legendary Westerns.